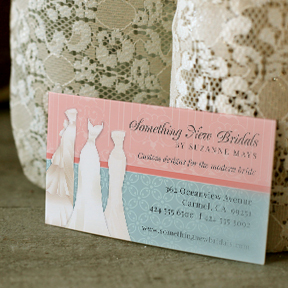 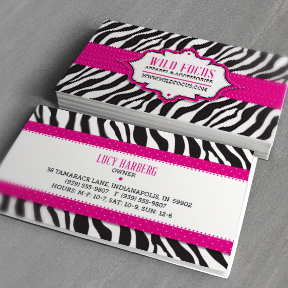 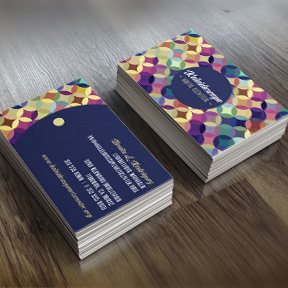 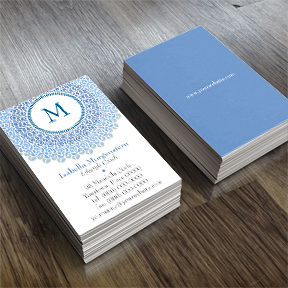 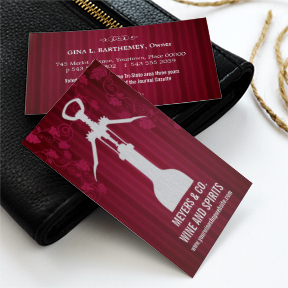 Business cards have always been one of our favorite items to design. 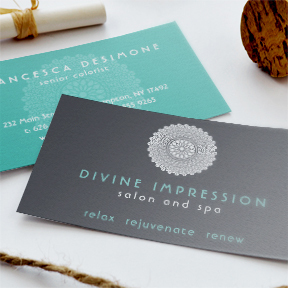 Whether you’re a professional, a creative, or have your own home-based business, our line of business cards and stationery is big enough for to find a look to fit your business. 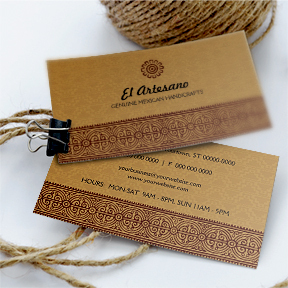 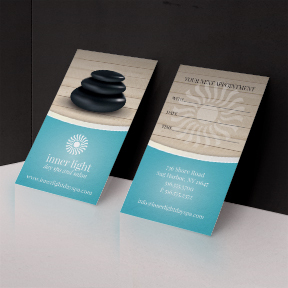 We also carry matching letterhead, stickers, magnets and labels to complete your entire corporate identity system.